You have been dancing for more than 5 years and you attend international workshops on a regular basis (and even participate in competitions). You can easily improvise to the music and dance to fast tempo, without disconnecting from your partner. You have your own dance style and you are a true inspiration for your dance scene.You cannot sign up to this level. Teachers will assign you to this level after audition. ** For levels Advanced 1, Advanced 2, Advanced + please choose Advanced. To register as a couple, please fill in your partner's name and email. *Each one of the dancing couple needs to submit a separate application. **In the event you want to register as a couple, you need to include your partner's name when submitting the form. Please note that once your application has been accepted, you will not be able to alter your choice. In case we are unable to accept your Lindy Hop Full Pass application (due to limited availability or leaders/followers imbalance), are you interested in purchasing a Party Pass or an Authentic Jazz Full Pass? Please choose your level according to the description below. In case we are unable to accept your Full Pass application (due to limited availability, are you interested in purchasing a Party Pass or a Lindy Hop Full Pass? 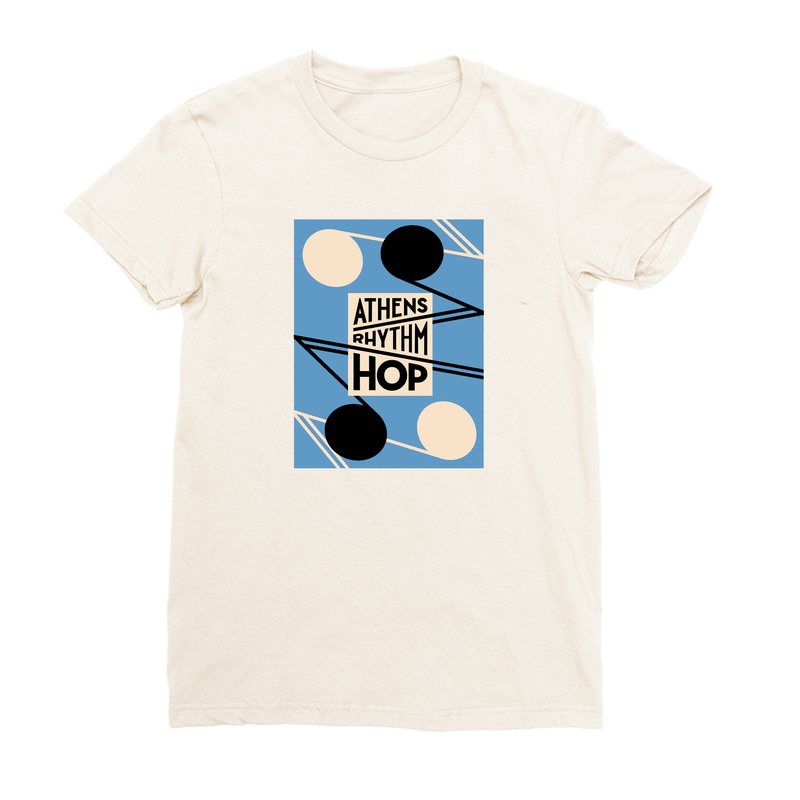 Walk the city of Athens like a local! We will have a tour of the city led by our local community on Thursday afternoon. Please let us know, if you are interested to join. *Please note that you will need to collect your number before prelims. **If there are places left, you will also be able to register on the day of the prelims. 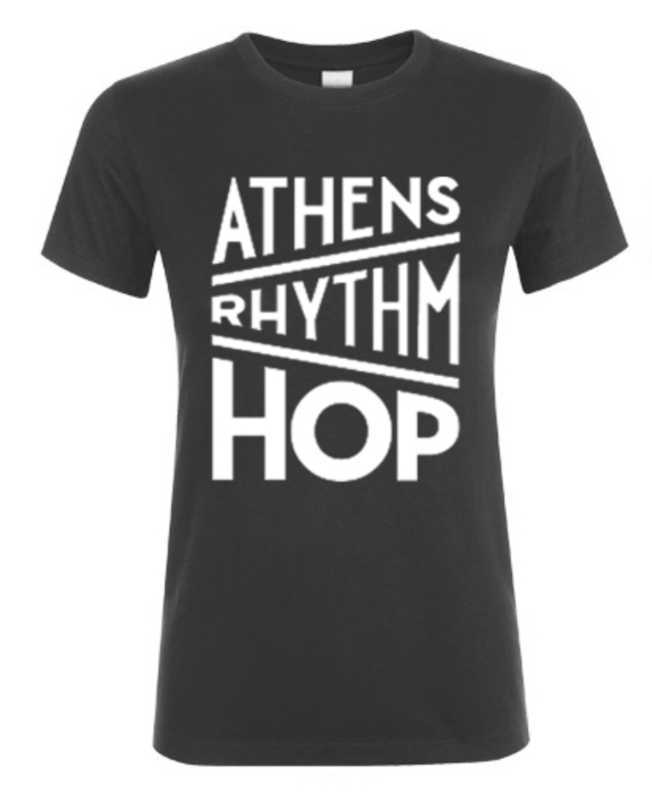 Which T-shirt would you like to get? 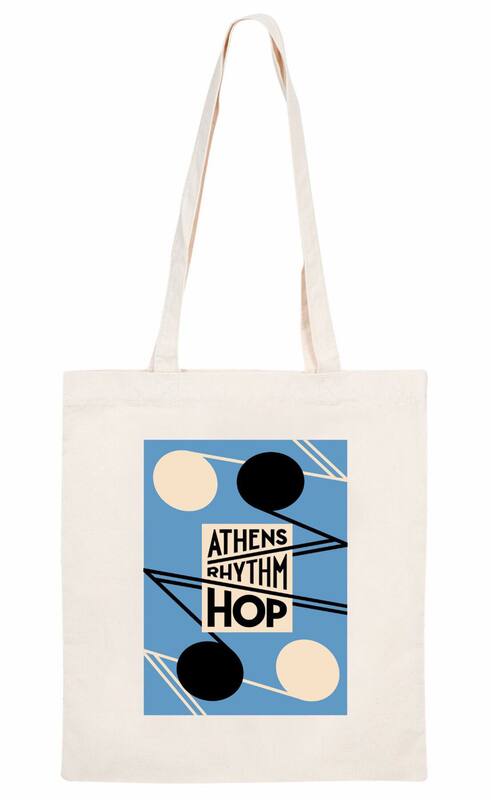 Which tote bag would you like to get?